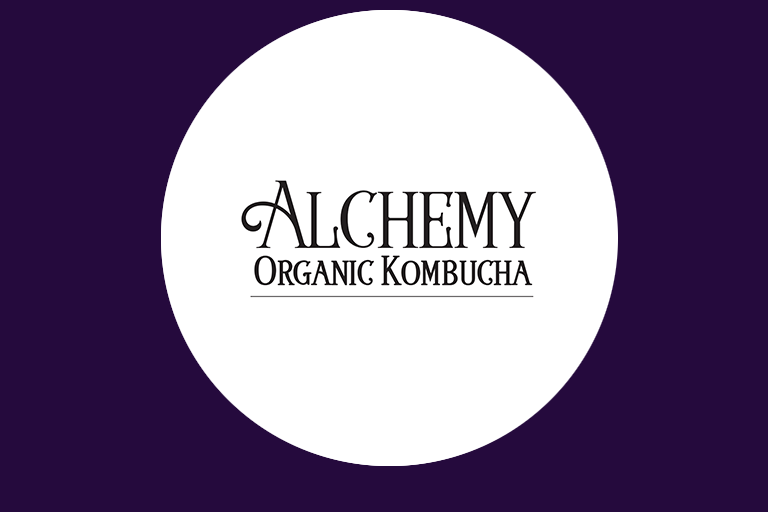 Alchemy Pickle Company produces regional and seasonal cultured vegetable pickles, sauerkraut and kimchi, and naturally carbonated sodas with produce purchased direct from Southern Ontario farmers. Fermented pickles, condiments, and beverages that are hand crafted and produced locally have additional benefits besides assisting digestion and contributing to a healthy internal flora; they also support local farmers and contain higher nutrients because the produce is processed right from the fields. Alchemy Pickle Company also provides a visible platform from which to offer educational opportunities that are in high demand such as food preservation workshops and other urban homesteading skills.